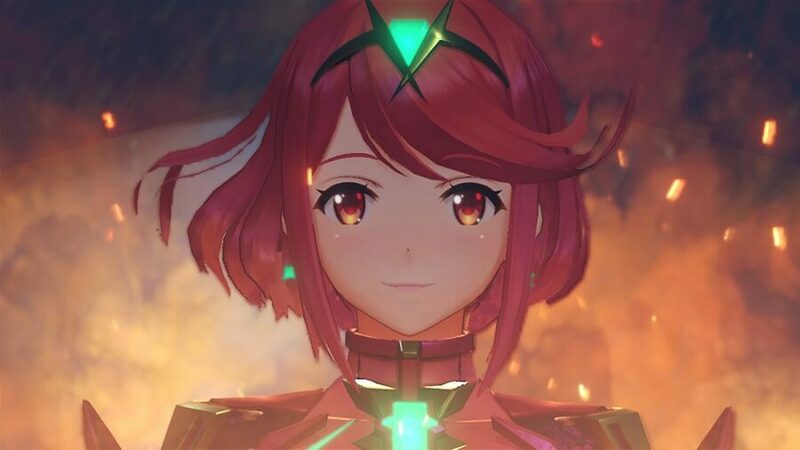 Just last week, Nintendo and Kadokawa shared the news that a gorgeous Xenoblade Chronicles 2 art book was set to arrive in Japan. It has now been confirmed that the book's release has been delayed slightly after the product received an unexpectedly high number of pre-orders. The news comes via this tweet below from the official Japanese Xenoblade Twitter account. The message states that pre-orders greatly exceeded original predictions, before noting that it will now release on 12th February. Quite a few of you lovely readers mentioned that you'd be ordering a copy for yourself on our last article, so hopefully this will put your mind at ease if it arrives later than expected. 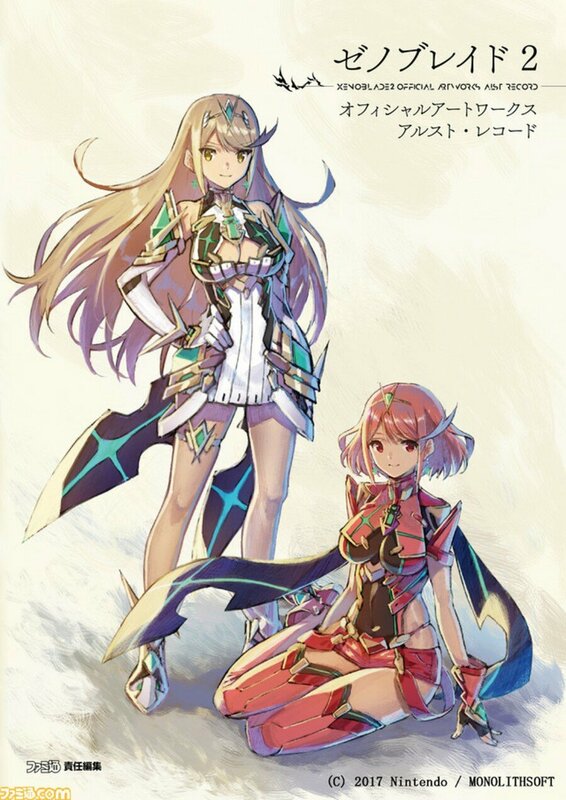 If you missed the news last time, the book - titled 'Xenoblade Chronicles 2 Official Artworks Alrest Record' - is set to feature illustrations from the game's main character designer Masatsugu Saito, as well as extra illustrations from rare blade designer CHOCO. Characters, weapons, rare blades, titans, monsters, objects, and more will all appear. You can see the cover for yourself below. You can still get your hands on a copy if you like - pre-orders are available via Amazon Japan (with international shipping) for ¥ 3,132 (approx. £22 / $29). Did you already get your pre-order in? Are you only just discovering the book now? Let us know if art books like this are your kind of thing with a comment. As sexist as this may sound, did they REALLY think this artbook wouldn’t have been popular given the designs of most of the Blades?! Hopefully pre-orders won't get cancelled or something. Not owning a credit card at the moment (comments about this fact are needless! ) I'd love the possibility to order them in Germany paying them via PayPal!!! Oh crap, I was waiting until payday to preorder this and now Amazon.co.jp tells me it's now ¥10,283 Yen, which is significantly more than ¥3,132. Sort of like the 6-disc version of the soundtrack which would require me to offer my first-born son. I really should have bought that when it first came out. Western localizaron pls. It's really hard for me to import it from Japan. Hopefully the high demand shows them the opportunity they have realeasing it everywhere else. Is this in Japanese only? 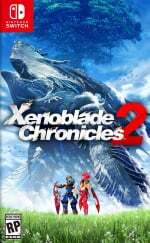 If so what are the possibilities of something like this getting localized? Maybe this will help them realize western release should be done as well. Got my pre-order in ASAP when announced. What would you expect from hormone deficient male.. lol. Hey JPN are know to have good graphic Art. They are less prone then US based art to censorship. @kurtasbestos late birds gets wormed. This is what happens to In-Demand. Got mine at the 3,000yen price so no worry on my side. @JamesJose7 no it's not that hard I can order from JPN - it cost no more then importing from EU. So stop whining because you missed the chance to buy it. So hyped for the articles and interviews! @SwitchForce when did I whine? I clearly said it's hard for ME, which may suggest a different case scenario from you. Should've thought your response through, I said nothing bad about it. @JamesJose7 Yeah I hope it gets localized too, and some people like Switchforce are too ignorant to understand. @JamesJose7 being to obvious is obvious. @NintendoFan4Lyf how tf is that sexist? Lmao, because the characters look fanservicy? This day and age, stating that the popularity of an art book might be due to it’s female character designs could label a person sexist.